Panic not and do not click on the link that reads ‘Mr Bean is dead’. That is fake news as fake as it could be. You have been warned. The Internet, as is often the case, is abuzz with messages ominously announcing the death of Rowan Atkinson, the British actor who plays the character loved across the world by millions. The news doing the rounds of social media has been attributed to Fox News. People on social media came across a video with the headline – ‘Fox Breaking News: ‘Mr. Bean (Rowan Atkinson)’ died at 62 after crashing his car on attempt perfecting a stunt – Today July 2017’. Users who click on the link are redirected to a spam website which has no content. An error page tells the users that their computer has been locked down. They are then provided with a ‘support number’ to unlock the system. According to reports, the support number is in reality an extractor of personal details of the user, such as credit card information, bank account details, etc. Hoax Slayer says that scammers behind the number might also trick the user into downloading and installing software capable of stealing data from the target computer. It is not the first time that a death hoax around Rowan Atkinson has emerged on the Internet. For some weird reason, hoaxers are obsessed with the death of the 63-year-old British acting legend whose repertoire includes some of the most widely popular works across TV, film and stage. 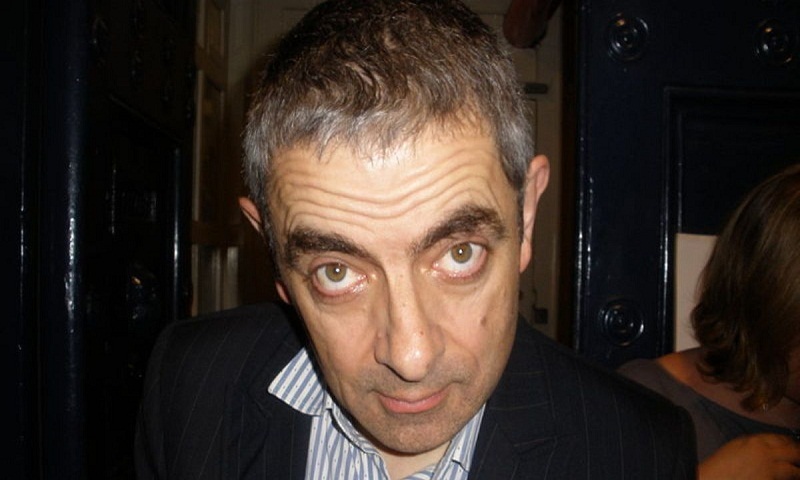 Born on 6 January 1955 in Consett, County Durham, England, Atkinson rose to fame and eventually won people’s hearts with the Mr. Bean series, which began airing in 1990. But before Mr. Bean established him as one of the world’s best comedians, Atkinson had already bowled over the western audiences with Blackadder series. Atkinson is set to reprise the role of the titular bumbling spy in ‘Johnny English Strikes Again’, which is due for release this October.